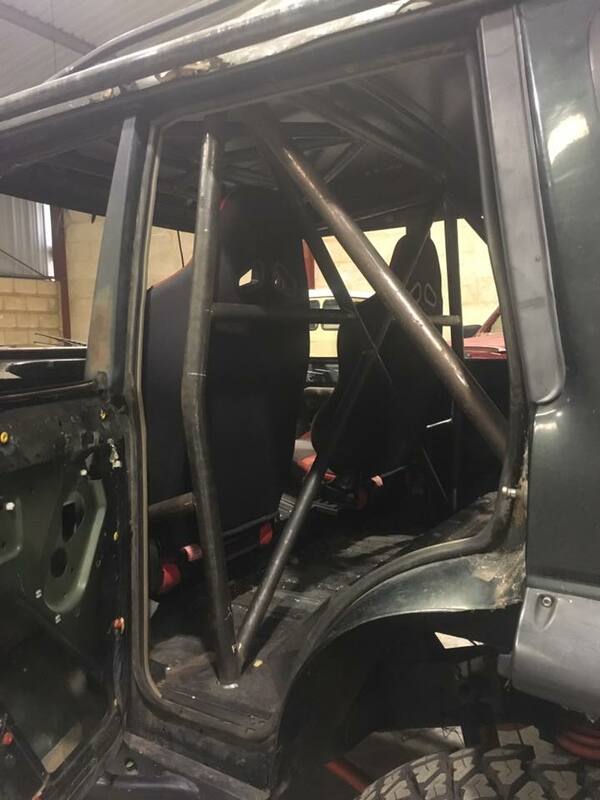 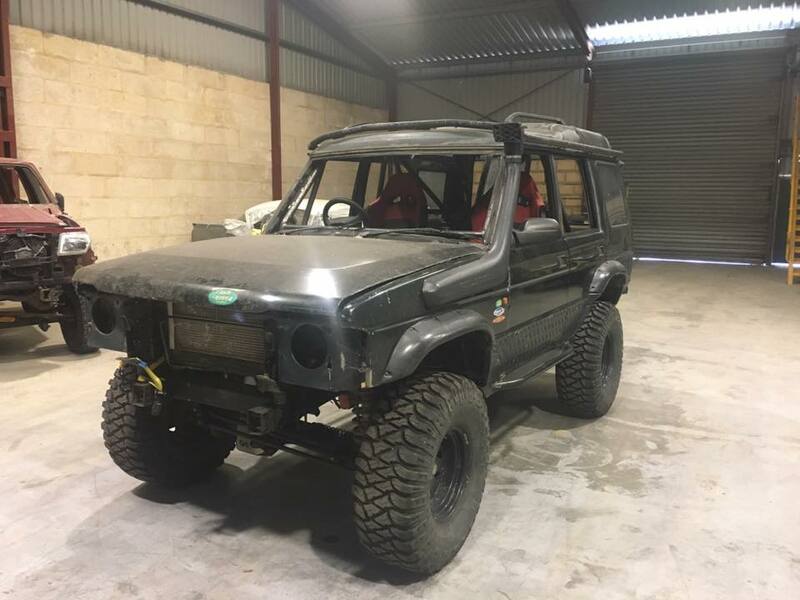 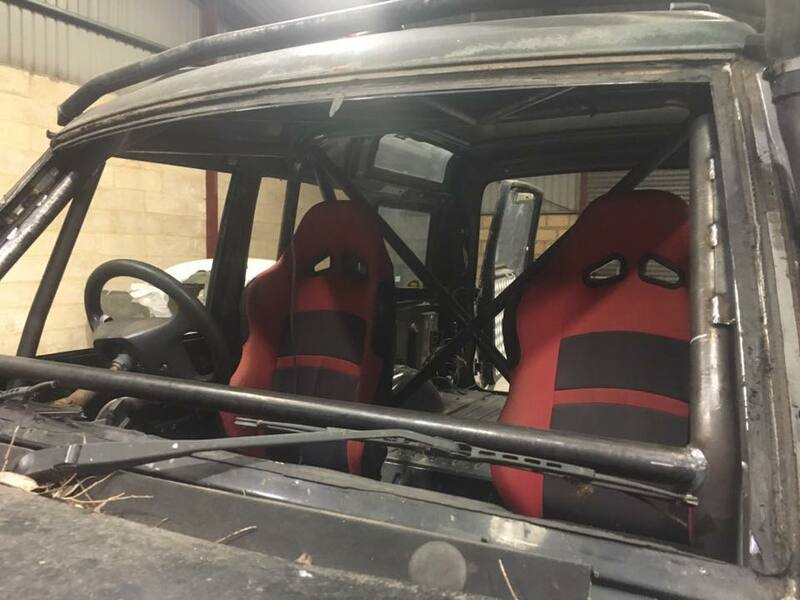 We’ve just completed this 6 point roll cage for a very cool Landrover Discovery competition vehicle. 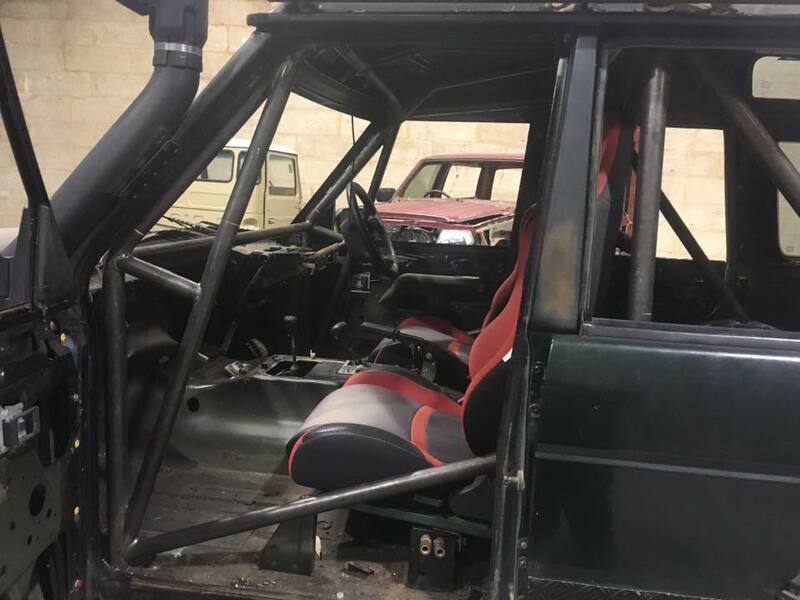 Aside from being mandatory for many motorsports events, good roll over and impact protection is essential for occupant safety. 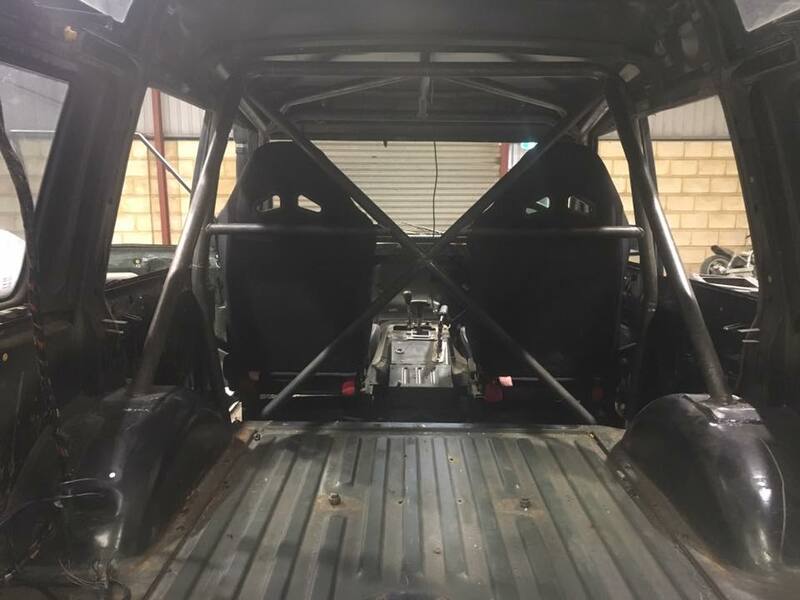 We’ve been making CAMS and CCDA approved roll cages for many years now and are able to ensure your vehicle fully complies.